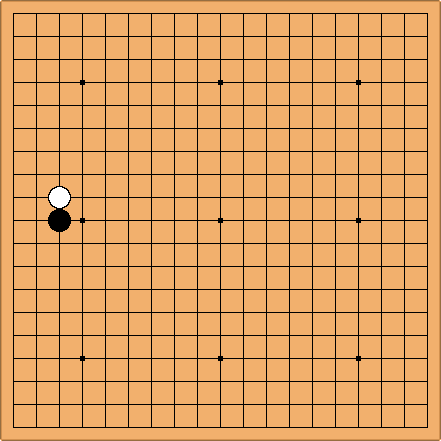 I would like to learn more joseki about playing on the 3rd line. Things like when you have two stone on the third line with a 2 stone jump. Or how to respond to someone who plays an isolated stone on the 3rd line in your territory. Do you attach on the 3rd line? Please refer me to a page on this wonderful site. I just don't know the right term to search for. Attaching to an invasion is often a bad idea. 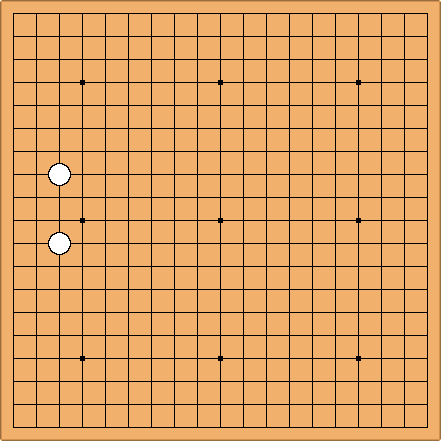 Attaching tends to make both stones involved stronger, and when your opponent invades, you will often want to keep his stones weak as long as possible, because you start out at an advantage (he has invaded your position).